It is our great pleasure to welcome you to attend ISASE 2019 – the 5th International Symposium on Affective Science and Engineering during March 17 (Sun.) – 18 (Mon. ), 2019. The main objective of the symposium is to bring together academics, engineers, manufacturers, and government officials to present and exchange knowledge, experience, results, and information related to the broad aspects of methodologies employed in affective science and engineering. Affective engineering is a new propelling technology that can enable us to bridge gaps between humans and systems. The scope of the symposium also covers all fields of advanced technology and science, manufacturing, production as well as design. 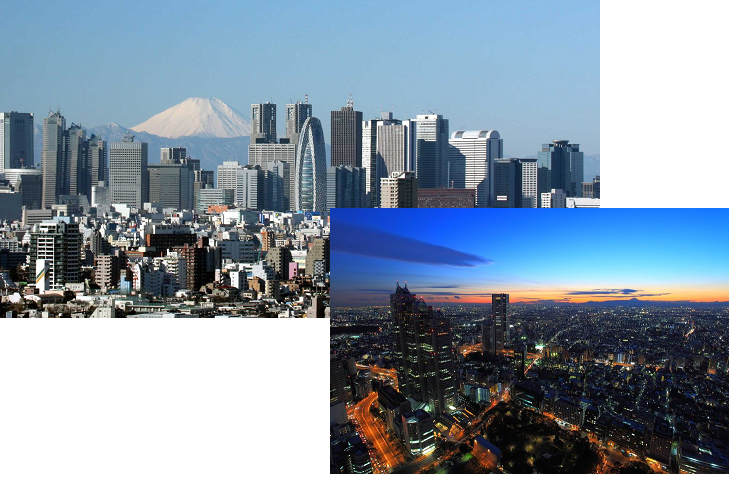 Tokyo is the biggest, but safety city of providing all of companies. Shinjuku is all night entertainment area filled with pulses. Around Kogakuin University Shinjuku campus, many big companies set up the office. For all of you participated in this symposium, may spend a significant time to surely win through up to a memory. Many academic institutions are in Tokyo and also you can enjoy the sightseeing at the same time. Papers must be submitted via the symposium web site is required. Submitted papers should be in the IJAE’s format, and should contain up to 5 keywords. Papers will be evaluated for originality, significance, clarity, and soundness, and will be reviewed by at least two independent reviewers. The detailed submission procedure will be appeared in the web site.